Acme Cryogenics, a portfolio company of Graham Partners, has acquired Cryogenic Experts. Graham Partners acquired Acme Cryogenics in April 2016 from Gladstone Investment Corporation. Acme Cryogenics is a manufacturer of products and a provider of field services used in the production, distribution, and storage of cryogenic liquids and industrial gases. Acme’s customers operate in the healthcare and medical, food and beverage, aerospace, hydrogen fuel cell technology, and liquefied natural gas sectors. 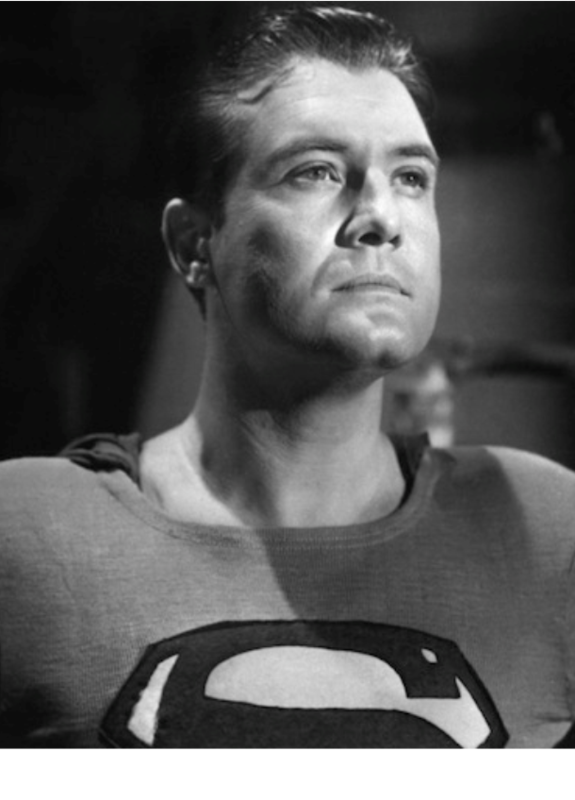 The company is based in Allentown, PA (www.acmecryo.com). Cryogenic Experts (CEXI) is a designer and manufacturer of industrial vaporizers for all types of cryogenic and non-cryogenic specialty fluids. The company’s products are used in aerospace, military, food and beverage, industrial, electronic and medical applications. 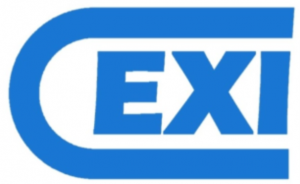 CEXI was founded in 1971 and is headquartered near Los Angeles in Oxnard, CA (www.cexi.com). 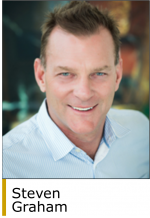 “CEXI is an excellent example of Graham Partners completing add-on acquisitions that support a platform company’s core strategic objectives; this is an important component of our investment strategy,” said Steven Graham, CEO of Graham Partners. Graham Partners acquires companies with EBITDA between $5 million and $50 million and will invest in smaller companies as add-on acquisitions to existing portfolio companies. The firm is sponsored by the Graham Group, an industrial and investment concern with interests in plastics, packaging, machinery, building products, and outsourced manufacturing. 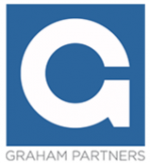 Graham Partners was founded in 1988 and is headquartered in Philadelphia (www.grahampartners.net).